It is a thing of the past when Belarusian authorities’ fond hope was to meet political heavyweights of Europe. Now it is the European politicians who are lining up in queues to visit Belarus and talk to its president. Earlier in the week it was the PACE delegation and the EU foreign policy chief Javier Solana (the first visit of such a high-ranking European official to Belarus!). On Friday Belarusian capital Minsk welcomed the representatives of the EU parliament. The Eurodeputies met with representatives of the civil society, political parties and independent media, but never got a chance to talk to Belarusian president Aleksandr Lukashenko or foreign minister Sergey Martynov. Probably, the top Belarusian officials were tired after previous meetings, which certainly did have an effect on them. The delegation from the Council of Europe Parliamentary Assembly has been the first to come to Minsk this week. The main intrigue of the visit was whether Belarus gets more chances to regain special guest status in PACE. Minsk filed an application several years ago, but for obvious reasons there has been no answer so far. 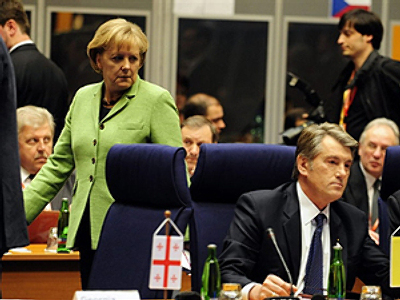 As soon as Belarus renewed her attempts to get on track with the EU the door opened again. The PACE will decide on Belarusian status in June and the visitors made it clear that there will be only one condition for a positive vote. 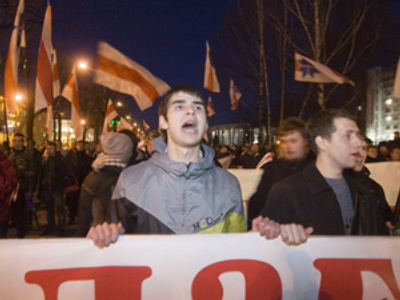 Belarus must agree to include opposition representatives into its delegation to PACE. However, the head of the PACE political committee Goran Lindblad did not explain how it could be done technically. The representatives of the countries must be elected within their parliament, or appointed from amongst the members of that parliament, but there is no opposition in any of the current Belarusian chambers. 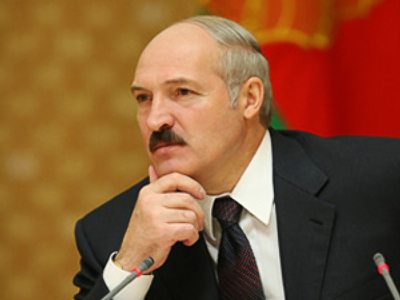 However, at that point PACE representatives waived a farewell leaving Belarusian officials deep in contemplation. The EU foreign policy chief Javier Solana, on the contrary, did not lay down any conditions. 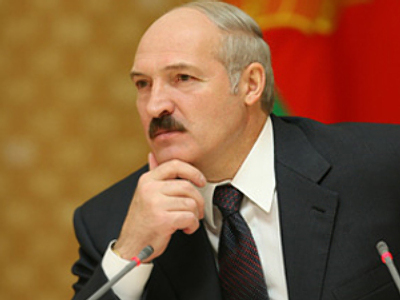 He said that he came not to “dictate terms” and added that nothing is kept secret between EU and Belarus. Obviously, these were the words Belarusian president Aleksandr Lukashenko wanted to hear most of all. 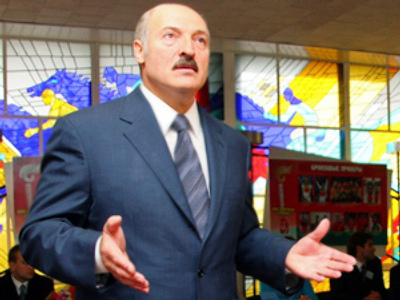 Just on Tuesday, a day before Solana arrived, Lukashenko had insisted on removing any intermediaries from the Belarus-Europe dialogue. Belarusian leader said that Minsk and Brussels have already approved bilateral agenda and no opposition requirements could change it. “Opposition will not wheedle anything out of us with help of the EU or the US”, he claimed. It is believed that these tough statements were the reason why Solana unexpectedly decided to go to Minsk overnight and talk to the Belarusian president personally. It was a very positive sign for Belarus when Javier Solana highly appreciated Lukashenko’s desire to communicate with the EU without intermediaries. Solana also said that EU and Belarus are moving in right direction, which is clearly the “Eastern partnership” program. 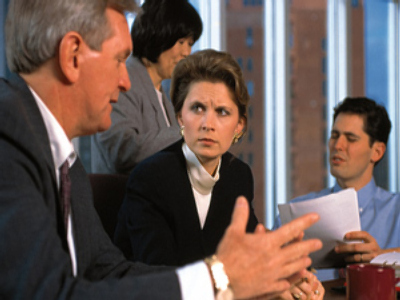 The program is the framework of EU planned policies towards some ex-Soviet countries, including Moldova, Ukraine, Georgia, Armenia and Azerbaijan. Europe was ready to include Belarus into this program under some conditions, but now it seems that Belarusian hard-headedness has begun to bear its fruit. At least, this time it was Belarus that confirmed its will to take part in the “Eastern partnership” program and Solana who expressed hope that everything will be arranged properly. Belarusians are saying that there is no need to pay the British PR-manager Timothy Bell who promotes Belarusian image in the West. Javier Solana will do his work much better and for free. According to Solana, Belarusian foreign affairs minister Sergey Martynov is to visit Rome and other European capitals in the nearest future. 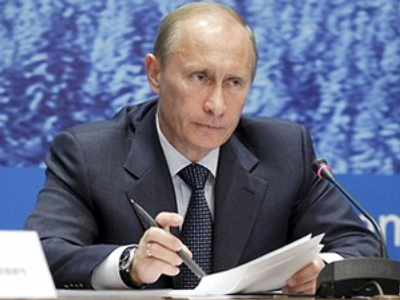 In March there will be the third meeting of the EU Troika with Belarusian officials. 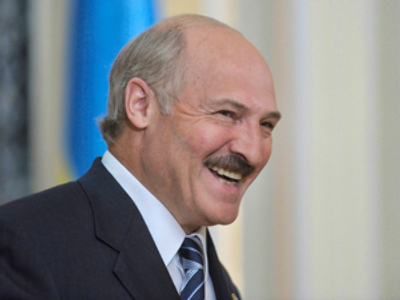 The Czech Republic earlier said it planned to invite Aleksandr Lukashenko to the next EU summit, to be held in Prague this spring. The intensification of Belarus-Europe contacts does not mean that Belarus will get all the benefits promised by the European Union, but one thing is certain – Belarus is getting more and more European.